Being a good parent means providing for your children if your marriage didn't work out well. Your child deserves proper care from both parents. 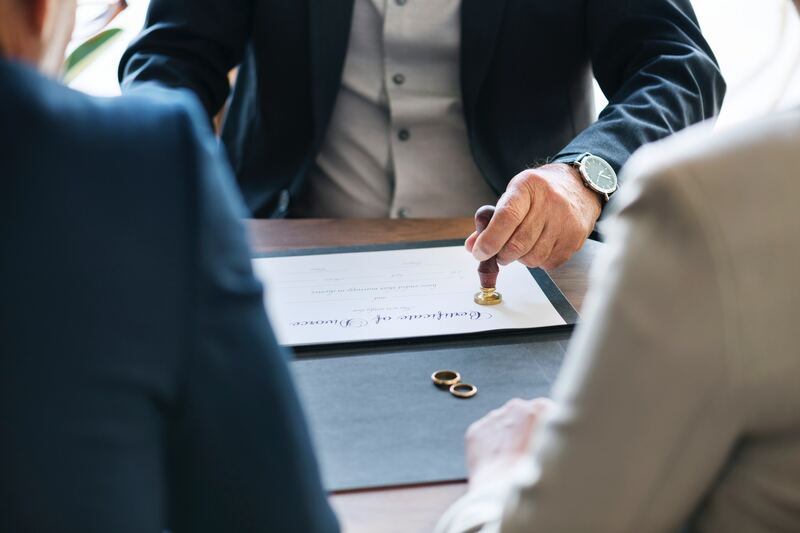 Apart from sharing your attention and affection with them, that also stands for negotiating on child support payments as part of your divorce settlement. 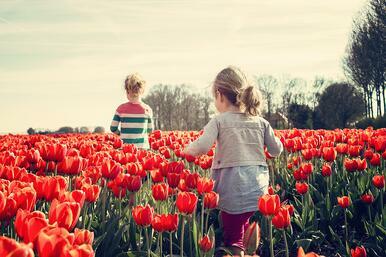 The starting point for determining the child support payments in Colorado is the pre-tax income of each parent. 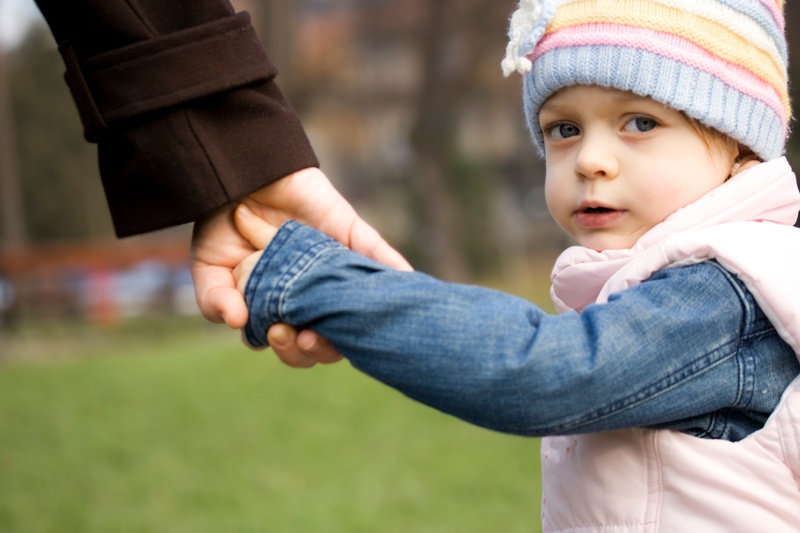 As a non-custodial parent – the one, who cares for the child less than 50% of the time – you will be required to pay child support to the other party, the “custodial parent”. Colorado courts use a unified mathematical formula called the “child support guidelines” to determine the amount of monthly payments. This formula takes into account your gross monthly income, the time you spend with the child, daycare expenses, health insurance expenses incurred on behalf of the child and in some instances, extraordinary expenses. During the financial calculations, all income sources are considered including your wage, investments, social security, pensions, unemployment benefits and so on. 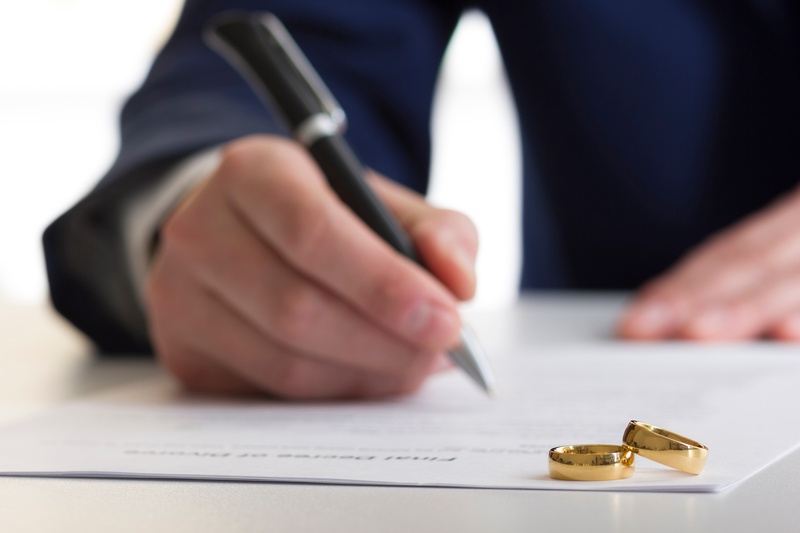 However, if one party has already remarried, the income of their new spouse would not be counted towards child support payments and stays hidden from the other party. You should note that this formula will not be used towards a parent with a very low income (between $850-$1850 per month). That party could take advantage of a low-income adjustment, which will reduce the total support payment. Certain adjustments also apply if one party is a high-income earner. It’s advisable to consult with a child support lawyer in Adams County or your local area before the court procedures begin. An family lawyer will carefully evaluate your situation and explain what you can expect to either pay or receive in child support. Estimate a monthly average and add it to the basic support amount within the worksheet. Handle the payments on a case-to-case basis as they arrive. The latter option, however, entails that you will have to communicate with your former partner more often. Also, be aware that enforcing non-fixed child support payments can be tremendously difficult at times. But if there's no way around it, you may decide to include a special clause to your agreement, which would clearly communicate the circumstances when both parties agree to pay a fixed percentage of the extraordinary expenses. When discussing child support related matters with your former spouse, do not forget that this money is not merely given out to them. The money “belongs” to your child and is intended to help them grow and develop properly. For professional advice on child support payments, family law, get in touch with a child support lawyer in Adams county via email or phone. Previous Post What Visitation Rights Do Grandparents Have in Colorado?